Perfect for leisurely walks with a light pack and spontaneous off-trail detours. 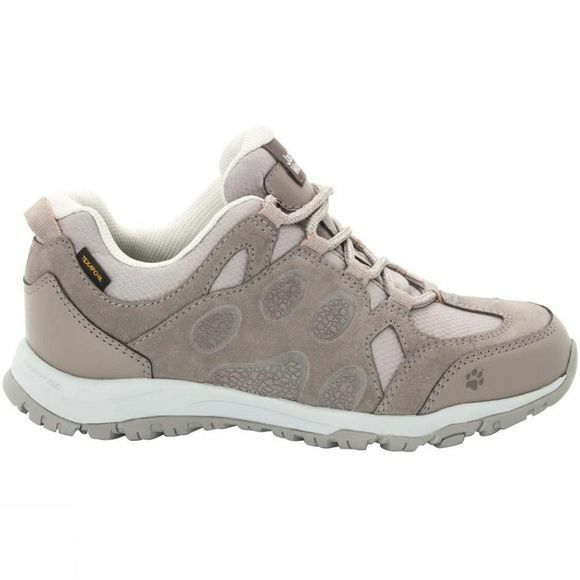 The Womens Rocksand Texapore Low is a lightweight, sporty and versatile shoe designed for people who enjoy exploring the countryside on foot. On-trail, the fit is perfect and gives your foot the necessary support when you have to deal with the occasional tree root or stony section of path. 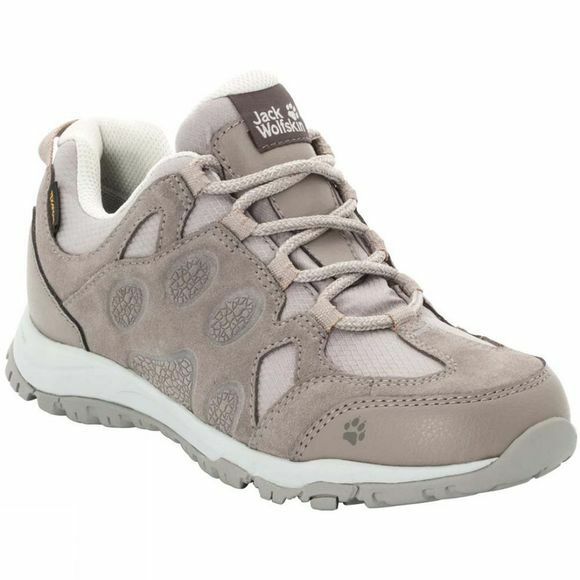 And to make sure that puddles or rain showers don't sLow you down, the Womens Rocksand Texapore Low features an integrated Texapore membrane to help keep your feet dry.